The Korean conglomerate’s auto-parts unit has offered less than half the $2.2 bln dividend wanted by pushy Elliott. Meanwhile, Hyundai’s carmaker rejected another of the activist’s proposals. Stingier options may cost it investor support when it comes to a broader restructuring. Employees of Hyundai Motor Group attend the company's new year ceremony in Seoul, South Korea, January 2, 2019. South Korean auto-parts maker Hyundai Mobis, a unit of the country's second largest family-run conglomerate, on Feb. 26 proposed returning 2.6 trillion won ($2.3 billion) to shareholders over three years, including 1.1 trillion won in dividends, and the appointment of Euisun Chung, the executive vice chairman of the broader Hyundai Motor Group, as co-chief executive. The company's plan broadly rejects demands from U.S. hedge fund Elliott Management, which has called for 2.5 trillion won of dividends. The activist investment firm has also put forward its own nominees to the Hyundai Mobis board. Hyundai Mobis is scheduled to hold an annual shareholder meeting on March 22, when shareholders will vote on the respective proposals. 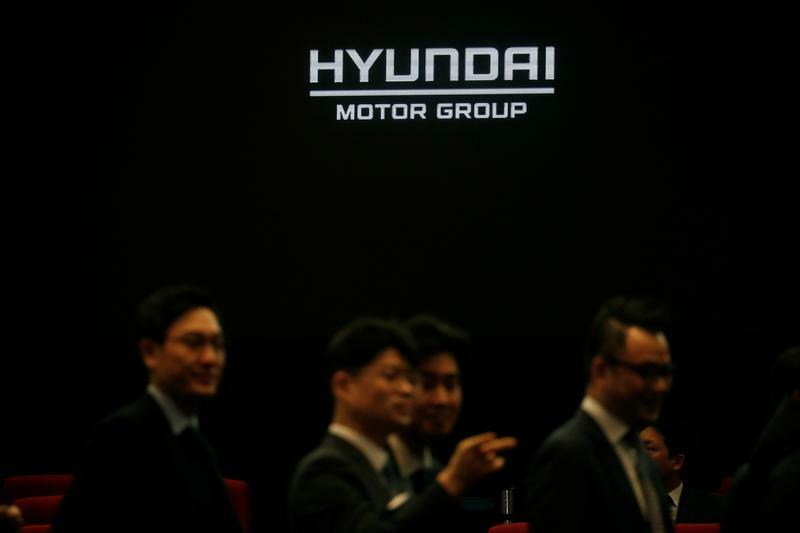 Separately, Hyundai Motor Co, also part of the conglomerate, said in a regulatory filing that a 4.5 trillion won dividend package proposed by Elliott would lead to a "massive cash outflow," hurting future investments and shareholder value. The carmaker on the same day also published a shareholder return plan, proposing a 1.1 trillion won dividend payout. Shares of Hyundai Mobis were up 2 percent to 217,000 won in morning trading on Feb. 27 in Seoul, while shares of Hyundai Motor Co rose 4 percent to 127,500 won.